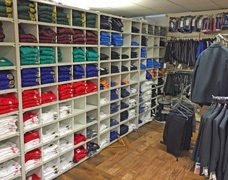 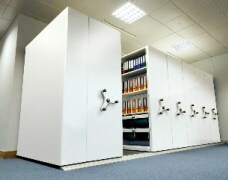 Storage space is a valuable asset that needs to be well utilised in any successful business. 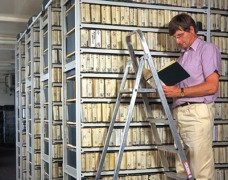 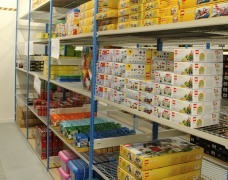 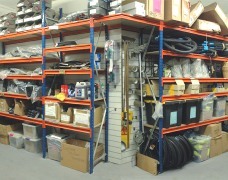 At EZR Shelving our storage design service and industrial storage solutions are second to none. 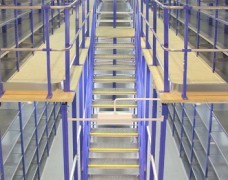 We specialise in providing high density solutions from standard storage shelving and warehouse racking to space saving mobile shelving and mezzanine storage systems for warehouses, stockrooms, schools and museums. 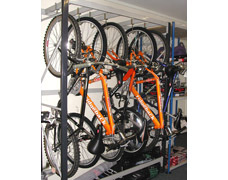 No storage project is too big and our storage design service is totally free of charge. 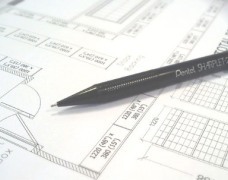 We will arrange a free site visit to discuss your needs, prepare a storage design drawing and proposal and ensure that your time-scales are met. 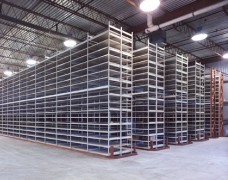 EZR Shelving manufactures a wide range of industrial racking & storage shelving and we carry large stocks so that you benefit from quality storage products at low prices and a great service. 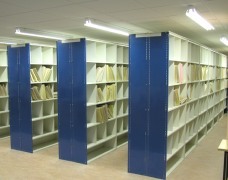 Browse our diverse range of storage system solutions below, if you have any queries please contact us.